Is Online Video Converter Safe? Sure. Safe and Easy-to-use alternative to online video converters. Convert videos in any format including MP4/AVI/MOV/MKV/WMV. Download videos from online video sharing sites by pasting URLs. 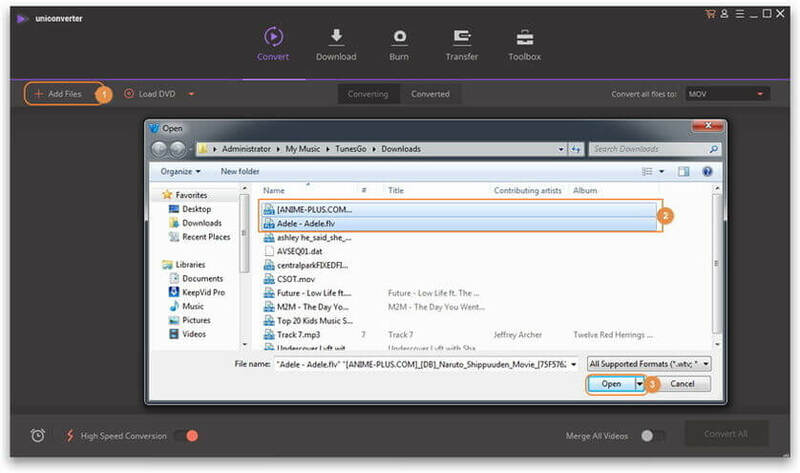 Versatile toolbox combines burn videos to DVD, GIF maker, fix video metadata, etc. Many users prefer to use online service rather than the software designed for a specific purpose. The same condition applies to the file format conversion of video files. 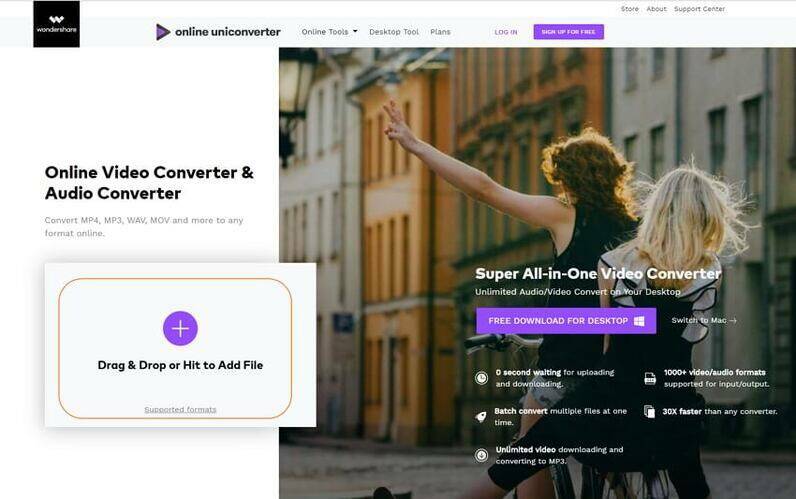 Instead of downloading software for a single reason, the users think that it will be best if they rely on some online video converter to convert the formats of their media files. So, in this article, we are going to discuss the websites which are the top choices for the users. We have provided a brief detail of all popular online video converters that will help you to decide which the safest online converter is. No matter how rich and efficient the software application is in its features, getting the job done with a free service is will always be the priority of the users. But there are some people who tend to use the authentic software only. They usually raise questions like is online video converter safe? Well, everyone has their doubts but just because a website is free doesn't mean that it can be safe and effective. The Online Video conversion can be safe and reliable but it is totally up to you. Choose the website which offers the best features without any drawbacks. Such a website is Online UniConverter (originally Media.io) which is very popular among the users. Although some fake websites claim to offer the features of a high tech software it significantly fails to fulfill the claims and doesn't hold up to its promises. Among the entire list of online website, there are some that have stayed on the top due to their quality features. One of that recommended website is Online UniConverter (originally Media.io). It is the most popular website for video conversion. All the top listed file formats are supported by this online converter. It can be used for conversion of audio to video and vice versa without any quality loss. The input format support of the website is so vast that it can convert any file format to the main formats. Step 1: At first, type the https://www.media.io/ in your browser to open the website homepage. Step 2: On the homepage, you will see an option where you can add the files that you want to be converted. Tap on the Add your Files option and a search window will open, select files you want to convert here. 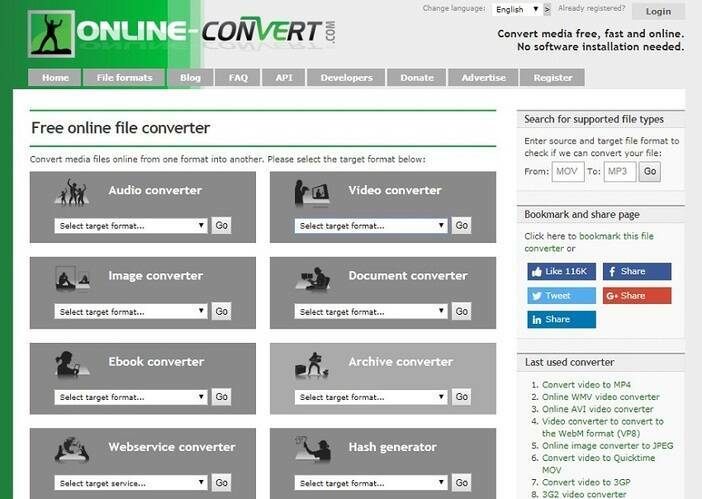 Step 3: Once the file is uploaded to the website, select the output format from the convert drop-down menu by clicking the Convert to: option. Step 4: Finally, tap on the Convert button and your files will be converted after a few seconds. Wait for a while and when the file is converted, the Download option will be displayed on the screen. Tap on it and your files will be saved on your computer or any other device which you are using to access the website. 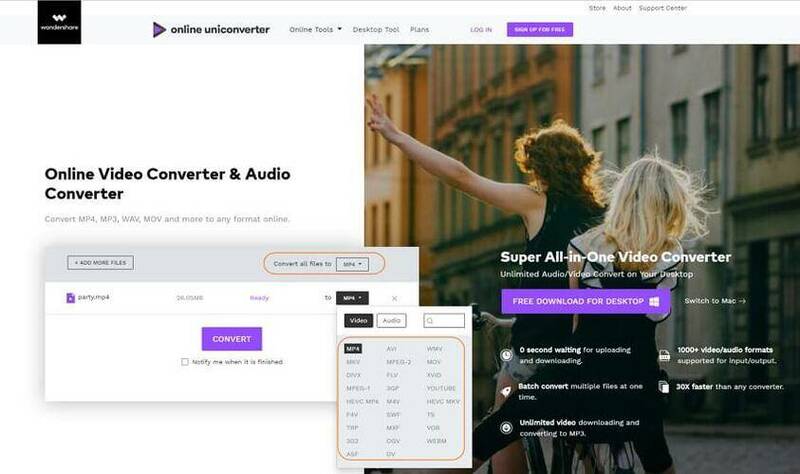 Apart from Online UniConverter (originally Media.io), there is another online converter tool that can be used for the same purpose. Some websites which are entirely safe to use and carry out the conversion smoothly are mentioned below. Online-Convert platform is designed as an All-Purpose conversion website. It can be used to successfully convert all the media files with a very fast speed. There is no requirement of installation of any kind of software. It can be used as an online audio converter, video converter, image converter, documents converter, eBook converter, archive converter and even as a hash generator. The web service works under the regulation of the Software as a service (SaaS) concept. Once the files are converted you can download the files and permanently store them on your system. The working of the service is very simple. You will provide the User file which is the source file given into the original format. Then you will select the format in which you want the target file. The online server will convert the file into the new format and will provide a download link for the user. The users also have an option for registering for an account which will provide them additional benefits of the website. 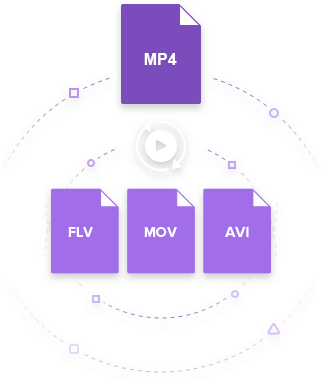 For the users trying to convert the video files from one format to another, they can convert the files into FLV, MKV, 3GP, MP4, MPEG, MOV, WMV, WEBM, etc. The server is also capable of converting the file formats compatible with devices like Android, BlackBerry, iPhone, iPad, PSP, XBOX, etc. Online Video Converter is the website specially made for video format conversion. It is a tool that will do its job in just one click. It is an entirely free web application for online media conversion. 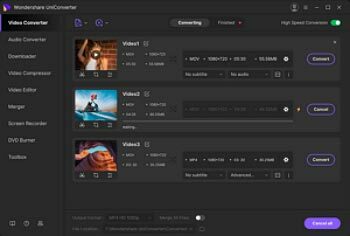 it will allow the users to convert their video links or file to any other formats without the need of installing any software on your system. The conversion process is also very simple and easy. The best thing about the website is that it can convert the formats of the videos which you still haven't downloaded by providing the online link of the video. This website will directly provide you the video in the desired format. If you have a file and then you need to convert the format then it can also be done with the help of the website. Moreover, the web server provides a Browser Extensions too which can be installed in any browser to provide easy access to the converter. 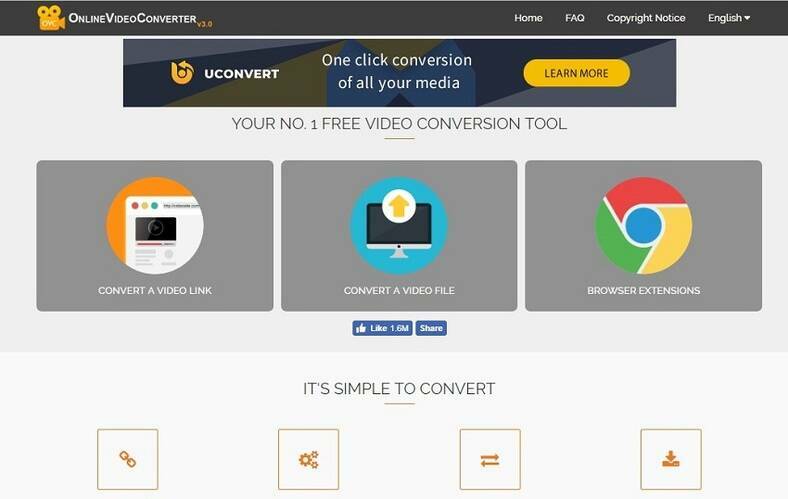 The Online Video Converter is fully compatible with almost all the browsers and also has been considered as the best online format conversion utility tool. It offers super fast and high-quality conversion to both audio and video formats. You can download files from online video portals such as YouTube, Vimeo, and DailyMotion. 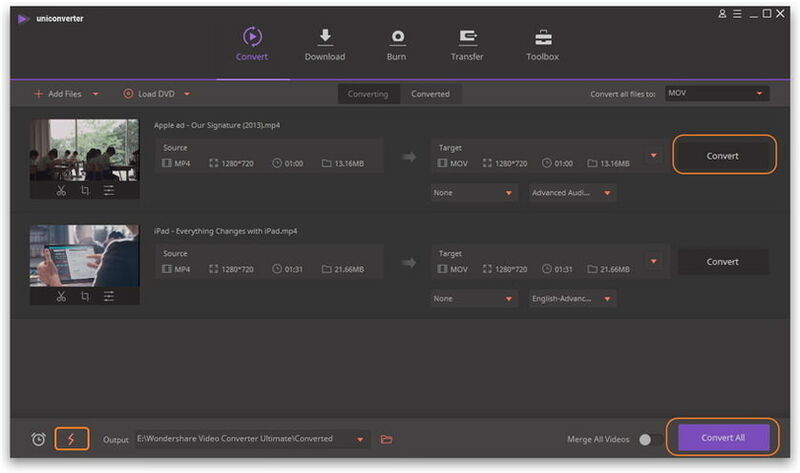 Maybe the Convertio is the last one in this tool but that doesn't mean it is less efficient in any matter compared to the other two online video converters. The website is a multipurpose utility tool that can be used for various conversion processes. 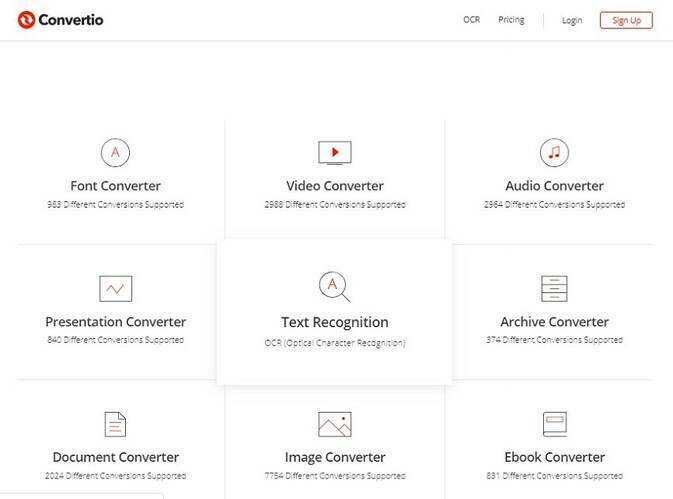 The website has a Font Converter, Video Converter, Audio Converter, Presentation Converter, Archive Converter, Document Converter, Image Converter, EBook converters, and a text recognition system. One of the greatest features of the website is that this online converter can convert the files present on the cloud storage too. It can select files from Dropbox, Google Drive, and URL too. The website provides additional benefits for the users who register for an account. But the additional benefits come at a specific price. Some features are accessible freely. It can also be used to converter Bitcoin to USD, mp3 Cutter, Merge songs, cut and flip videos, etc. The benefits of the online websites are surely unlimited but there is one fact that can limit the usage of the tools. It is the Internet Connection. 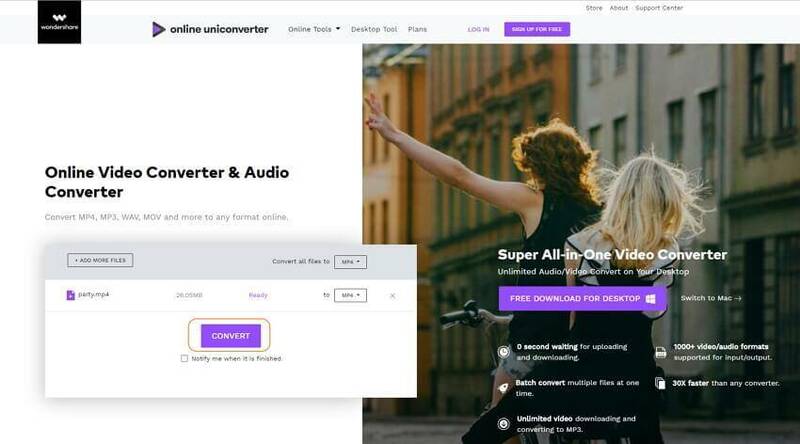 The online converter tools only work if you have a stable and strong internet connection and hence, you will ultimately need software that can do the work offline. So, here we are mentioning the best online video converter alternative to download and convert the YouTube Videos. It is Wondershare UniConverter (originally Wondershare Video Converter Ultimate) which will do it all for you. It supports 1,000+ video/audio formats to convert video and audio with easy steps and super fast speed. This software also provided many additional functions related to media files such as downloading videos from YouTube, transferring files from PC/Mac to devices, burning video to DVD, etc. Best online video converter alternative to convert video/audio files safe and fast. Support most popular video/audio formats such as MP4/MKV/AVI/MOV/MP3/WAV/M4A/M4B. Edit videos before converting with features of cropping, trimming, rotating, and more. Transfer videos from computer to iOS/Android devices directly via USB cable. At first, ensure that you have downloaded and installed the Wondershare UniConverter (originally Wondershare Video Converter Ultimate) on your system. Then launch it and you will see the Convert tab by default. Click the +Add Files button to open the file browser and select your desired files. After your video files have been added successfully, you can see the thumbnails on the interface. Click the icons on it to edit videos if you want. Otherwise, select an output format by clicking the drop-down button next to the Convert all files to: option. You'll get a list which shows all available video, audio and device formats, choose one you need. At the final step, just click the Convert All button on the right-bottom corner to convert videos to any format you choose. Or you can click the Convert option one by one. If you want to download videos from YouTube or other video sharing sites, just click the How to Download Online Videos >> to learn more. We have provided you online video converter review of various tools available for the users. You are free to try out the listed tools as per your requirements as they will surely fulfill all your needs. Yet, the Wondershare Video Convert Ultimate is the tool that is recommended for the conversion and download of video files from various different websites.